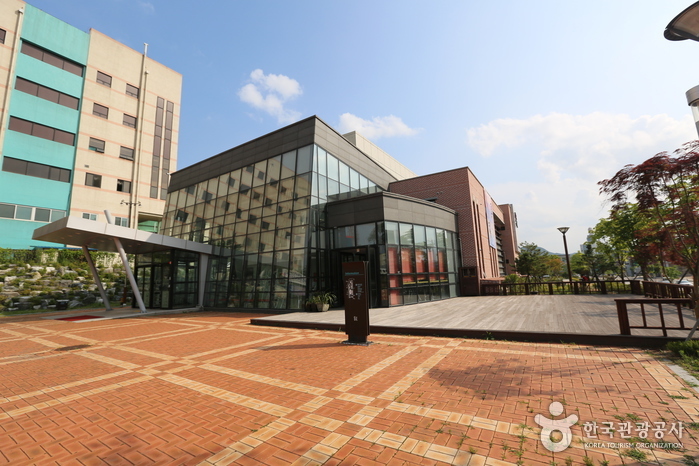 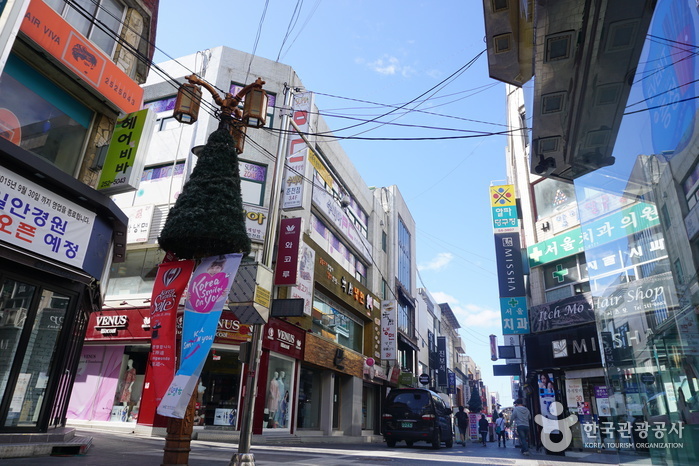 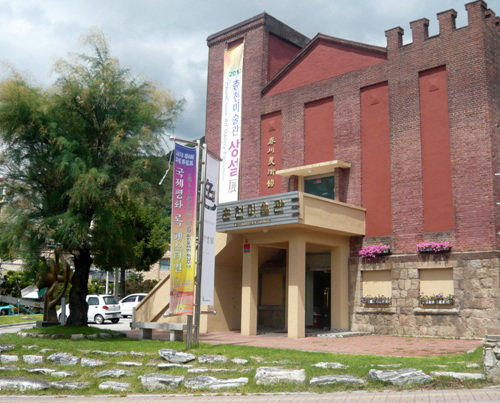 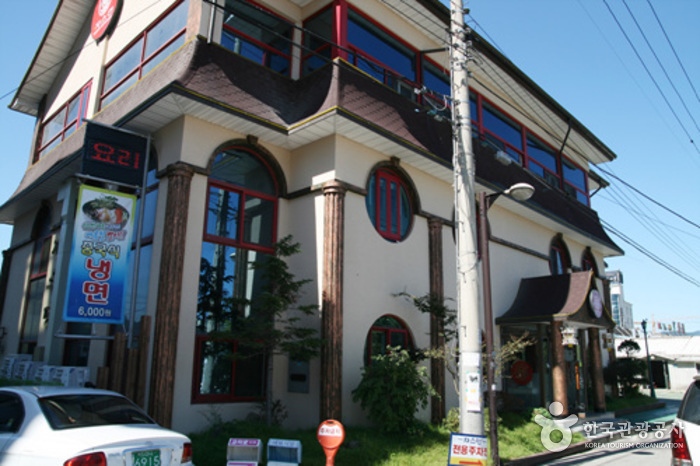 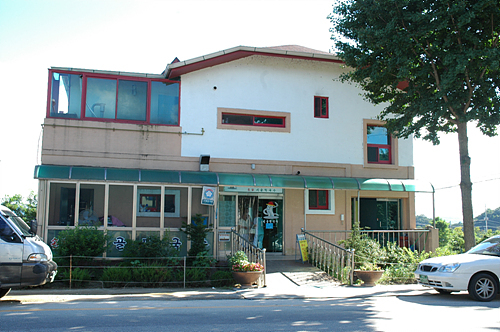 This popular street is in the heart of downtown Chuncheon. 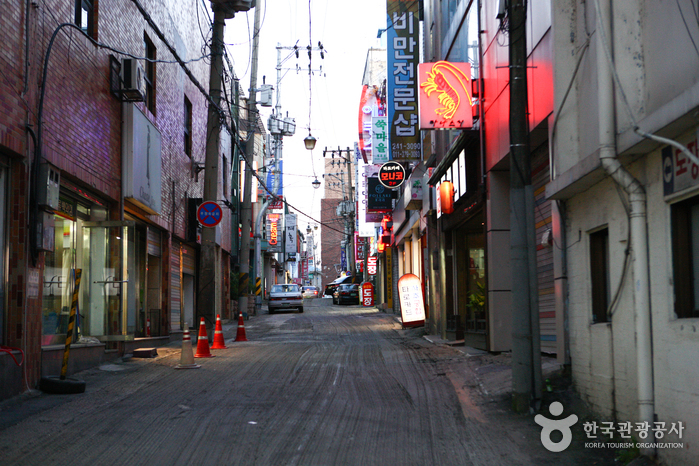 Fast-food restaurants, movie theaters, and nightclubs all pack the streets of this hip area. 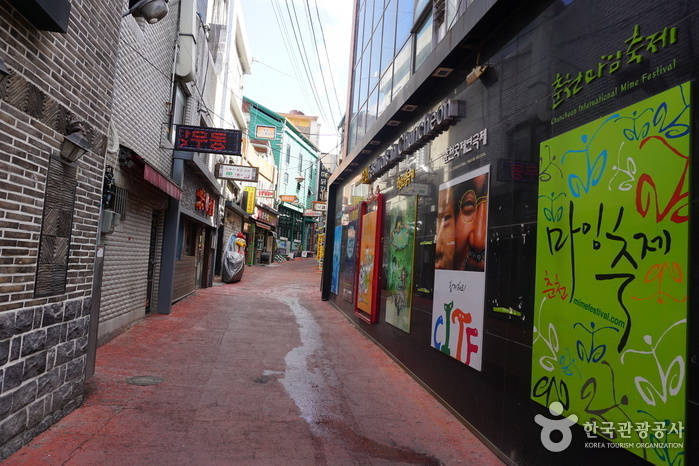 This street was originally known as Joyang-dong Street. 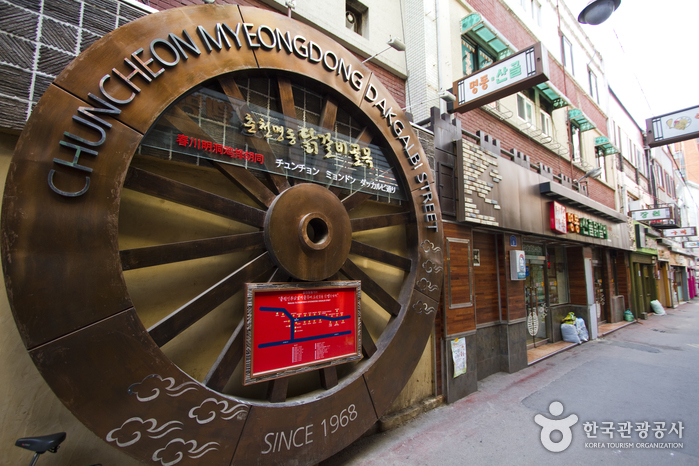 The current name, Myeong-dong Street, comes from Seoul’s hippest shopping district, Myeong-dong. 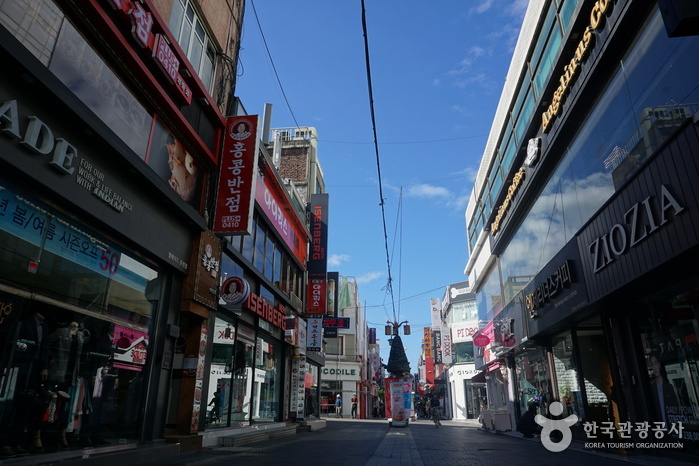 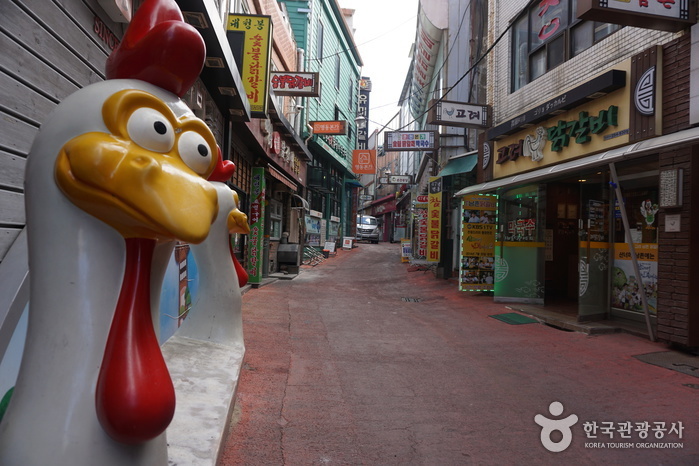 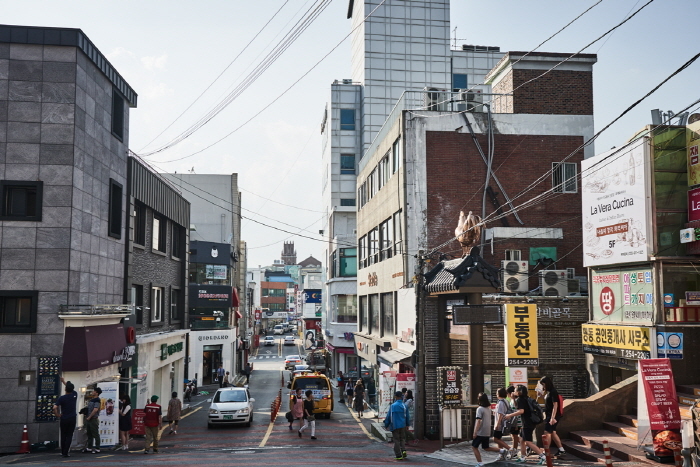 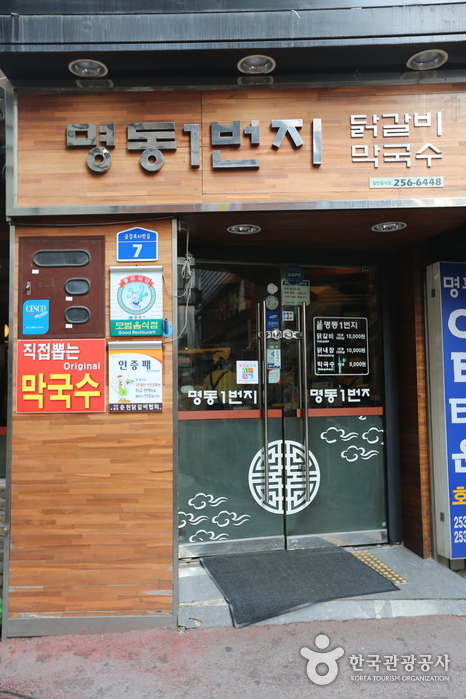 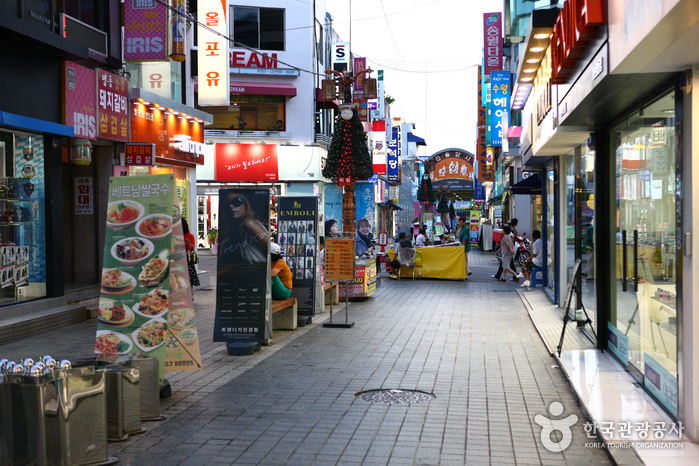 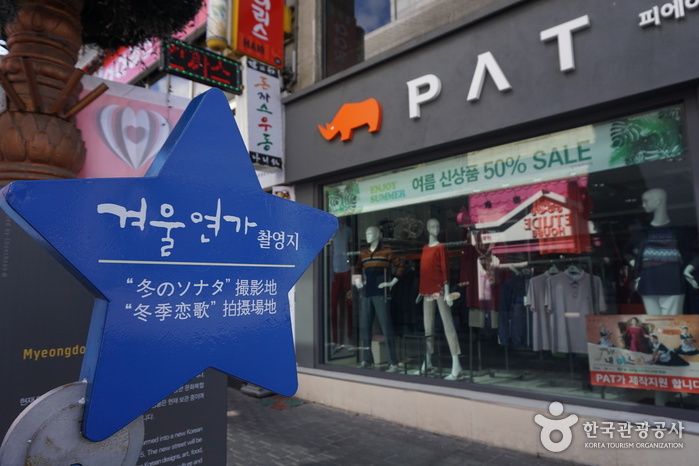 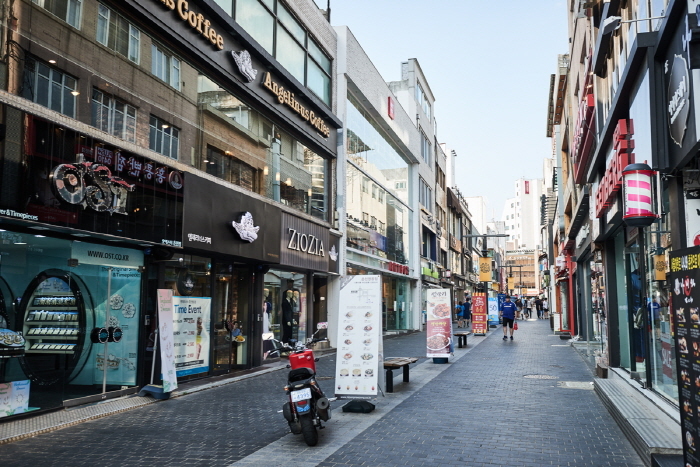 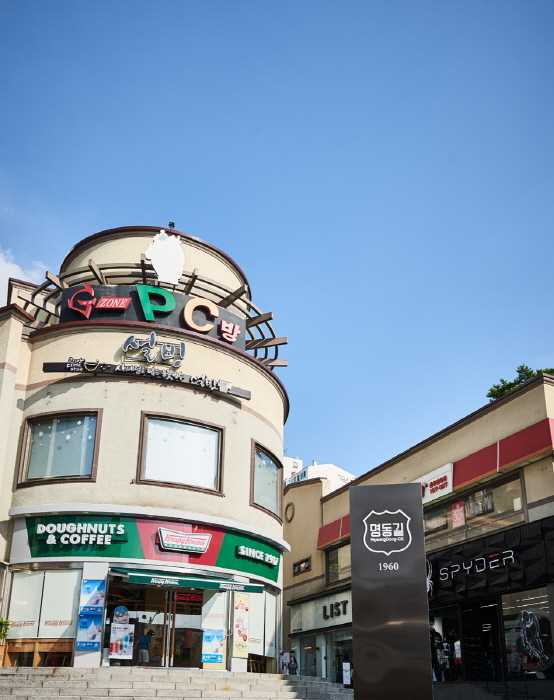 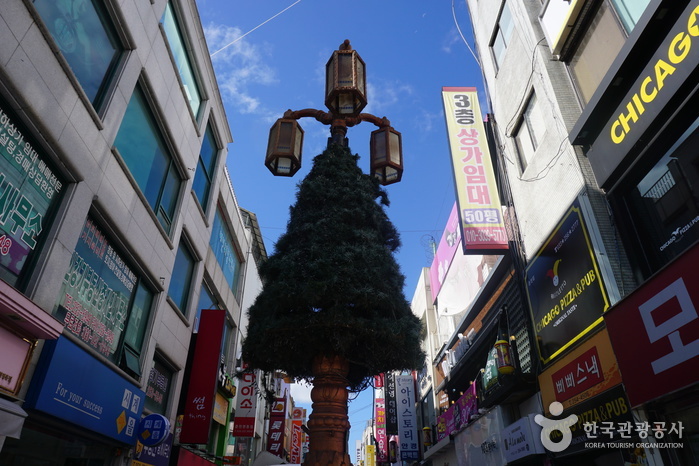 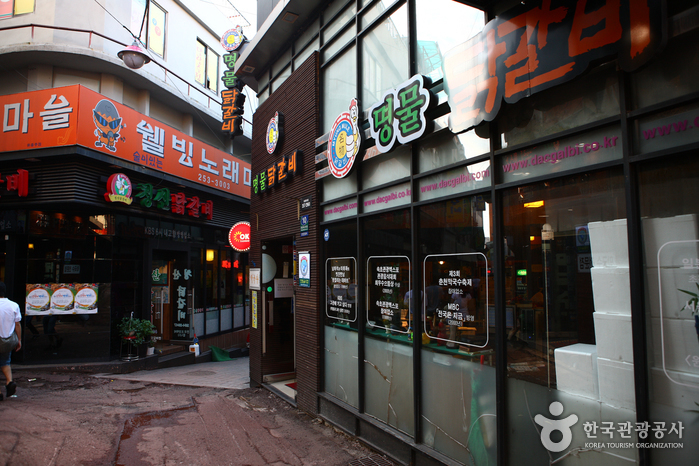 The famous food street, with many tasty Dakgalbi restaurants is located right behind this shopping street. 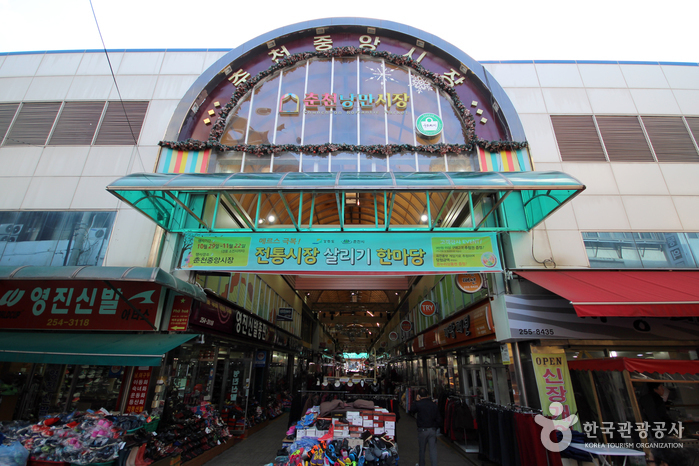 Jungang Market and Chuncheon’s underground shopping district are two of the most popular places here. 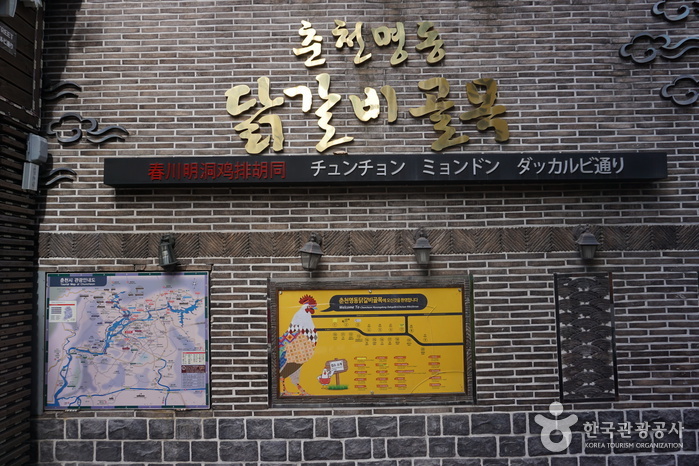 The Jungang Market dates back to 1962 and quickly became the biggest general market around, with items ranging from Korea’s traditional garb of the hanbok to clothing for middle-aged people. 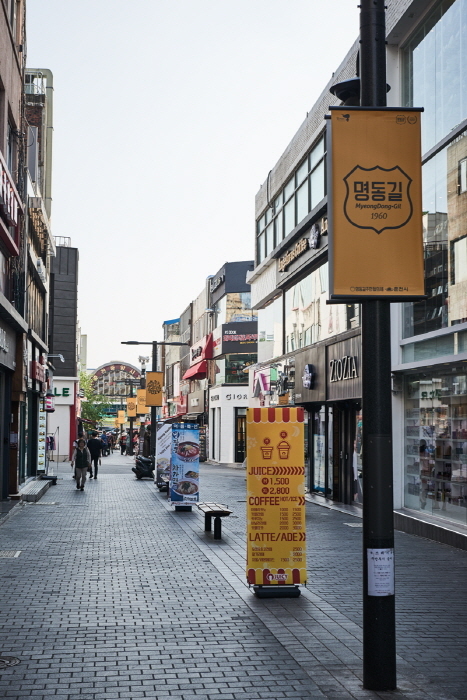 The underground market area has plenty of places to eat and has shops selling clothing, handbags, shoes, and accessories. 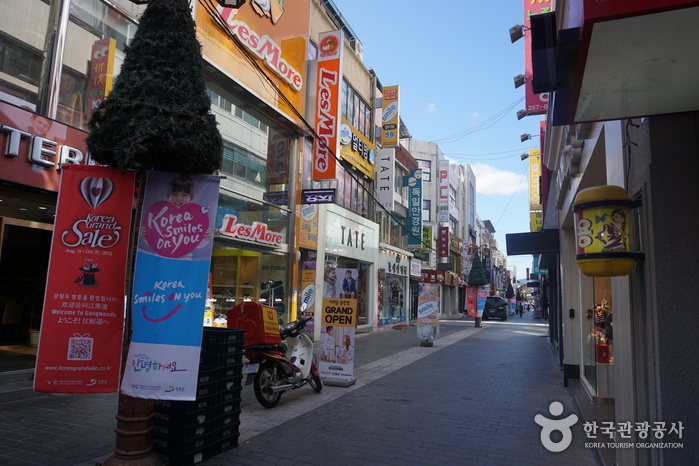 With around 300 shops, this market area is much larger and livelier than Myeong-dong Street. 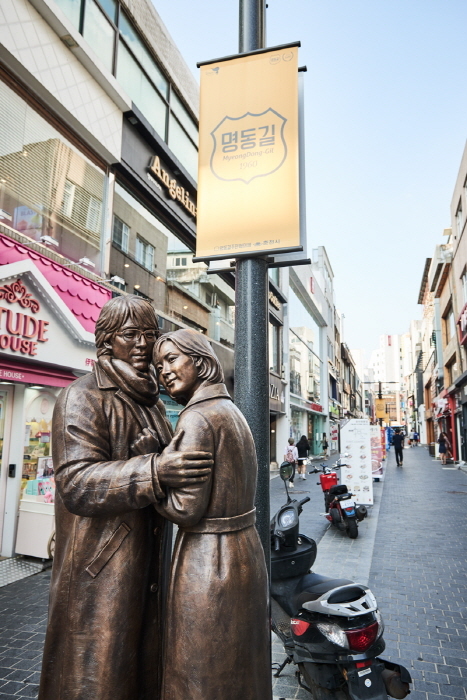 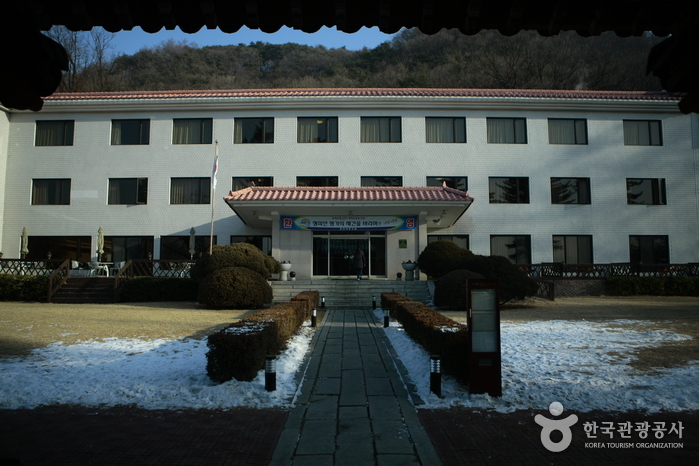 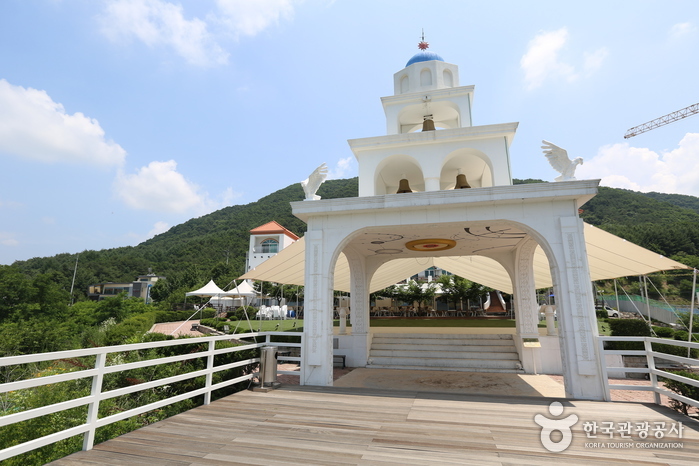 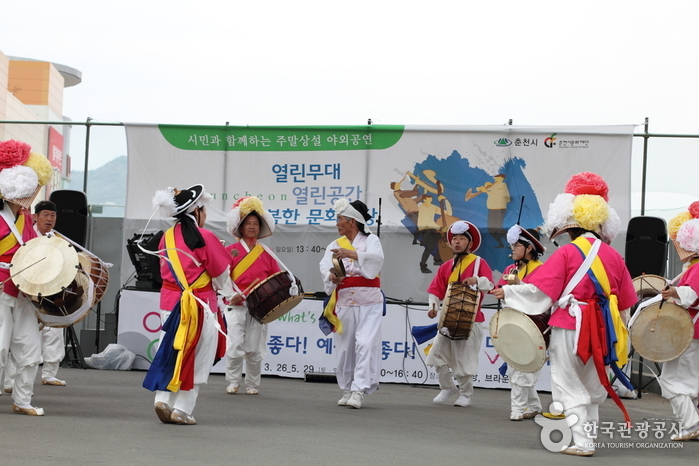 * Several scenes from the popular drama Gyeoul Yeonga (Winter Sonata) were filmed here. 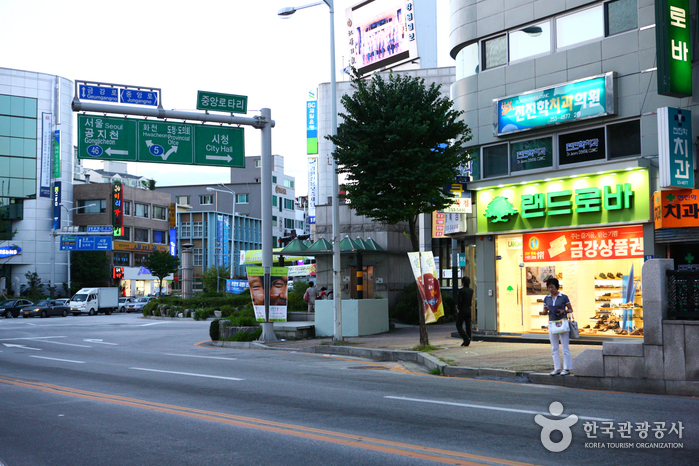 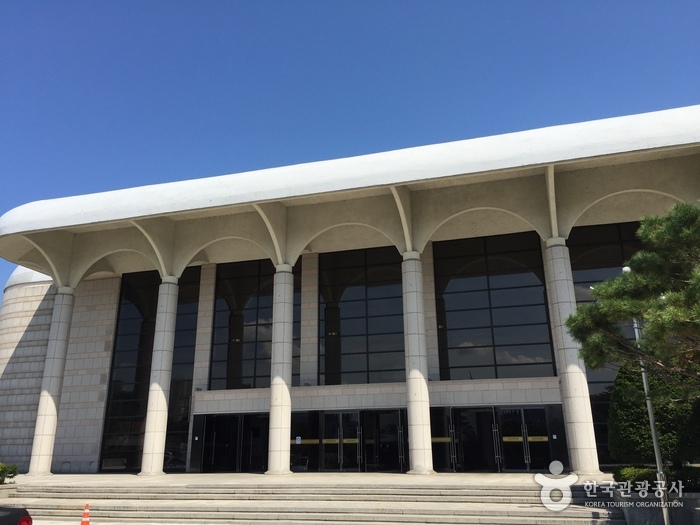 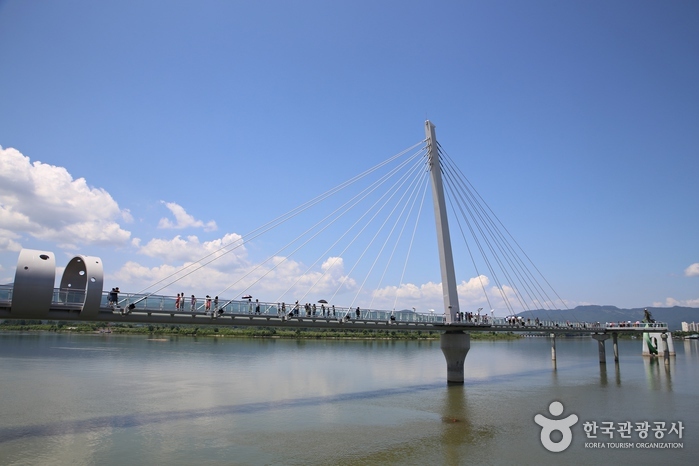 Take bus 7, 9, 64, or 64-2 across from Chuncheon Intercity Bus Terminal.